We believe thoughtful uses of technology and purposeful aesthetics make the strongest designs that address people of different body types and needs. The 2016 program examines the marriage between fashion and technology. 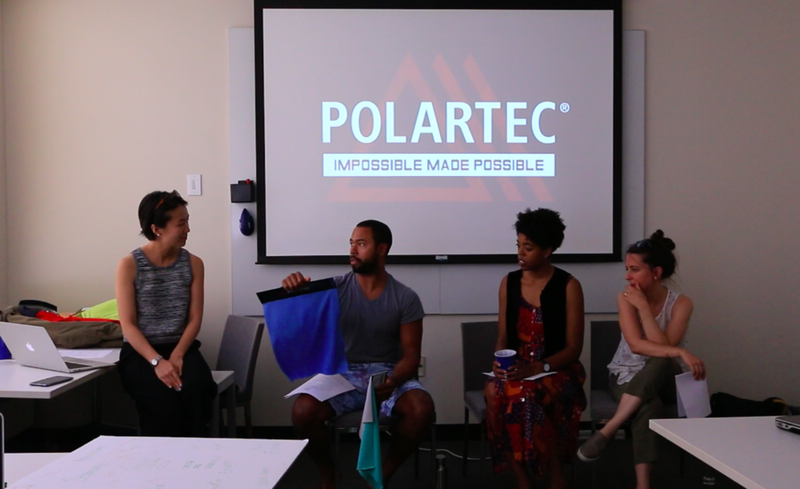 Teams explored how garment construction techniques, material fabrication, and electronic technologies such as soft circuits can create stylish yet functional clothing that is accessible with people with disabilities. All teams were required to produce a garment that thoughtfully integrated both disciplines.